Covered by Techcrunch this week, Samsung purchased Internet set-top box startup Boxee for approximately $30 million. According to Boxee CEO Avner Ronen, all 45 Boxee staff members will be retained by Samsung. When the company was founded during 2007, the Boxee team was focused on creating home theater PC software that would make it easier for users to catalog and locate stored video content as well as watch streaming video content off the Web. By 2010, Boxee shifted focus to adding the Boxee HTPC software to a hardware solution called the Boxee Box, developed in partnership with D-Link. Unfortunately, the Boxee Box wasn’t a massive success due to stiff competition from companies like Roku and Apple in addition to a number of issues that plagued the software at launch. 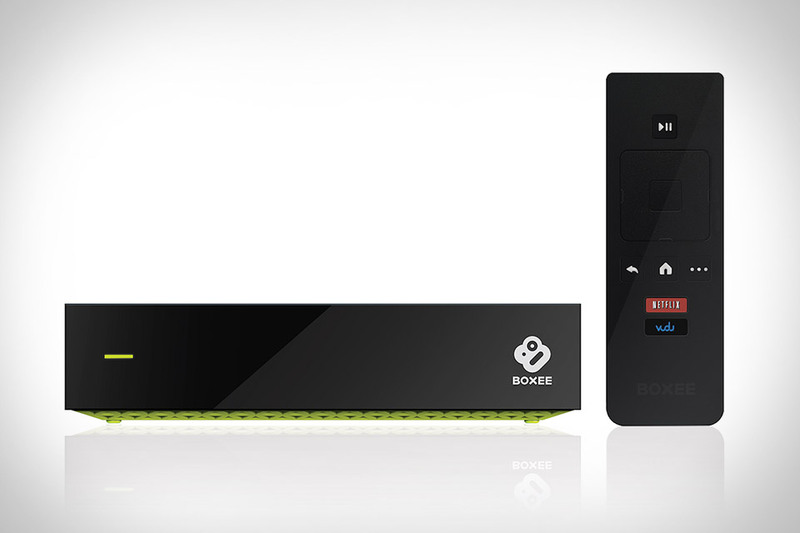 During late 2012, Boxee pivoted again to create the Boxee TV and ultimately settled on the Boxee Cloud DVR during early 2013. 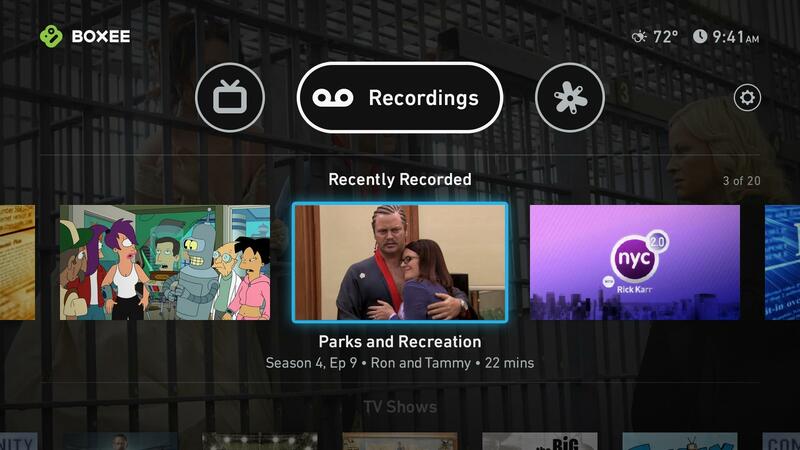 For a $10 monthly charge, the Boxee Cloud DVR provided unlimited cloud storage for TV recording that never expired and allowed users to stream stored content to their mobile devices. Sadly, the acquisition means that Cloud DVR users are no longer going to get access to that service. According to a post on the Boxee homepage, the Cloud DVR functionality will be discontinued in less than a week on July 10th. Subscribers will potentially lose access to many hours of recorded television shows and movies. Boxee hasn’t announced any way for subscribers to download that content prior to the closure of the Cloud DVR service in six days. While the Boxee TV can still be purchased through third party retailers, Boxee’s own purchase page has been redirected to the home page. It’s likely that Boxee will continue to support current users of the Boxee TV in a limited capacity, but the launch of continued software improvements for the Boxee TV hardware is probably unlikely. However, it’s likely that the Boxee team will be working on a new version of the Samsung user interface, potentially similar to the user-friendly Boxee interface.